The Algerian Islamist Abdullah Anas, ‘perhaps the greatest warrior of the Afghan Arabs’, fought the Soviet Union for a decade. As one of the earliest Arabs to join the Afghan jihad, he counted as brothers-in-arms the future icons of Al-Qaeda’s global war, from Abdullah Azzam to Osama bin Laden to Omar Abdel-Rahman, and befriended key Afghan jihadi figures such as Gulbuddin Hekmatyar and Ahmad Shah Massoud, the Lion of Panjshir. 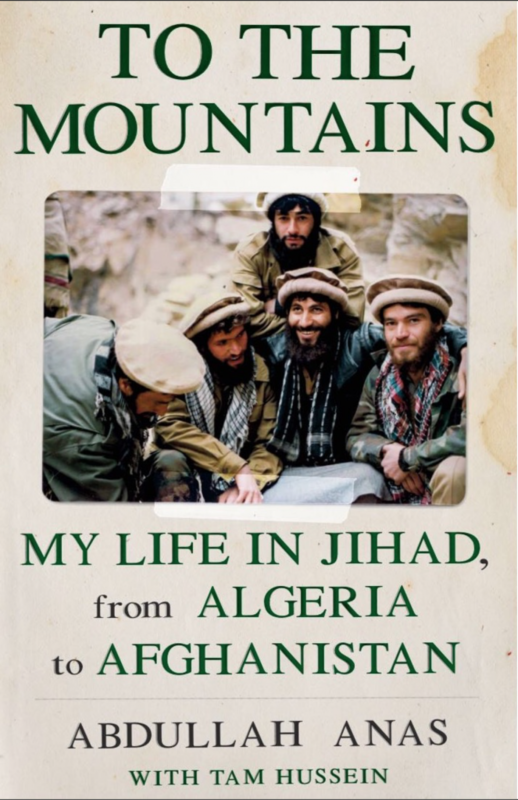 To the Mountains is an intimate portrait of this brutal war, tracing Anas’s involvement in the conflict, as well as his experiences of the Algerian civil war (1992–8) and his sojourn in ‘Londonistan’. Brushing shoulders with everyone from Abu Mus’ab al-Zarqawi to Jalaluddin Haqqani, Anas opted for his own independent route, seeking to persuade the Afghan Arabs that they should not be distracted by attacks on the West. Paradoxically, he remains committed to the broader Islamist movement, believing that jihad will continue till the end of time, yet has also spent years talking to the Taliban, seeking to build a lasting peace in Afghanistan. This is his story. Co-written with investigative journalist Tam Hussein, Anas’s memoir will doubtless become a seminal primary source on the rise of global jihadism.